Customers expect a frictionless experience across all touchpoints, and if a brand cannot deliver such an experience the customer will go elsewhere. If a customer begins a service request online, she will expect that a follow-up call to a live agent will not require starting from scratch. Likewise, a customer who purchases a new smartphone online will rightly expect to be able to pick that phone up at a nearby carrier’s retail outlet. A brand has a choice to either meet heightened expectations for a seamless experience across multiple channels, or to make excuses and watch the customer reward a competitor with their business. A brand that places the burden on the customer to accept a certain amount of patience or understanding when interacting across multiple touchpoints has already lost the game. According to an Aberdeen study, companies that have extremely strong omnichannel engagements have an 83 percent customer retention rating versus a 53 percent retention rating for those that do not. Siloed systems of engagement trap customer data, preventing brands and retailers from making that data to the entire enterprise when interacting with a customer across multiple touchpoints or channels. If a marketing department’s offer management system lacks visibility into transactional history, for example, a customer might receive an offer for a product that she recently purchased. Fragmented, siloed systems prevent brands from moving in the context and cadence of a customer, which is critical in an era marked by an exploding number of channels and options for customers to chart their own journeys. Eliminating fragmentation is the key to deliver a frictionless and frustration-free customer experience. The only way to orchestrate this in a scalable manner that evolves alongside the customer and new technology is through having a single-point-of-control over a complete record of information, history, and preferences for each customer, also known as a ‘Golden Record’. Though the use of a ‘Golden Record’, brands can recognize the customer across channels and devices, send contextually relevant and timely messages and offers informed by the customer’s history with the brand and channel preference. By possessing this unified view of a customer, a brand can be proactive in personalizing interactions with the customer. If a customer abandons a virtual shopping cart and one day later shows up at a physical store, a brand that recognizes this customer can create a dynamic experience. Perhaps the brand delivers a discount coupon for one of the abandoned items or recommends a similar product with a personalized message on the mobile app. Having this capability starts with possessing a single view of customer data across multiple systems of engagement. It is the key to then driving decisions and interactions in an orchestrated fashion that are perceived by the customer as very normal and seamless engagements that align with the journey of the customer’s choosing. A customer data platform provides that single-point-of-control over data, decision, and interactions and an always-on, always-updating unified view of the customer that companies use to craft personalized, real-time responses. Incorporation of Artificial Intelligence and Machine Learning capabilities further helps brands deliver an individualized customer journey in a way that human-driven orchestration could not do at scale. Research tells us that customers respond well to uniquely customized interactions. In fact, one recent study found that 79 percent of customers only consider shopping with brands that show they understand and care about them, and 56 percent are loyal to brands that demonstrate a deep understanding of their priorities and preferences. If friction is introduced anywhere along the customer journey, a customer will likely think the brand does not understand or care enough about them to get it right. And with an ever-decreasing tolerance threshold of friction and frustration, the customer ultimately will take their business elsewhere. 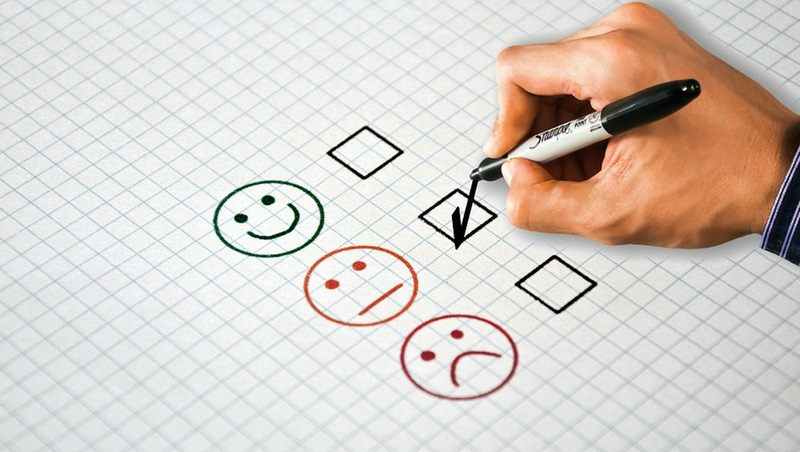 While delivering a seamless and frictionless customer experience can be a complex and multifaceted effort, the value that results from having a satisfied customer will always make that effort worthwhile.